The London-based developer known as iSoftBet has taken it upon itself to link up with a renowned online gaming platform – the Nissi Casino. This means that the casino will now be able to provide all of the games that the developer has created so far to its players. These are available in both freeplay mode, for those gamers who aren’t ready to spend their own money, and real play for more experienced players. 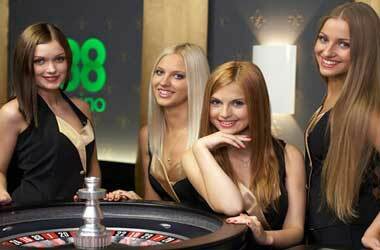 The online casino adheres to all rules and regulations as set out for it by the licence it holds from Curaçao. It has also made the statement that all the games on its website are fully fair, audited and in adherence to those same laws. Nissi Casino also provides players with intriguing welcome offers whenever they choose to sign up, including a first 100% bonus up to £4,000. With the inclusion of the iSoftBet games to its lobby, the platform is swiftly becoming one of the ones to watch out for. To add to this, it’s also true to say that the games that Nissi Casino provides are all accessible from a mobile device, too. 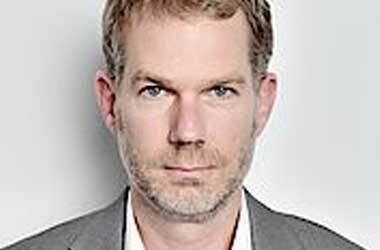 Speaking of the launch of iSoftBet’s games at the casino, the CEO of Nissi said that the new titles will provide “a great gaming experience for the gamblers”. What is iSoftBet Bringing to the Table? The iSoftBet company has existed for several years now, having a base not only in London, but a secondary one in Luxembourg. 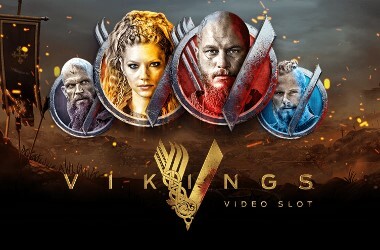 The developer has brought a series of online video slots and table games to the forefront and has been gaining in popularity throughout the years of it being active. Several high-profile online platforms incorporate games from the developer, including Leo Vegas and Paddy Power. 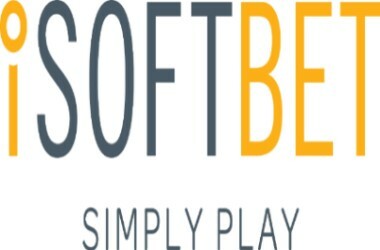 iSoftBet is known for creating games with high-quality graphics, entertaining gameplay and appealing inbuilt features. Some of its more-popular titles include Scrolls of Ra, Mystery of Longwei, Cash Camel and Eye of the Amulet. It is these games and more than has seen the developer manage to spread its portfolio to casinos across Europe. The full range of games from the developer can be accessed through mobile devices, like smartphones and tablets, making it easy to play slots and such while on the move. 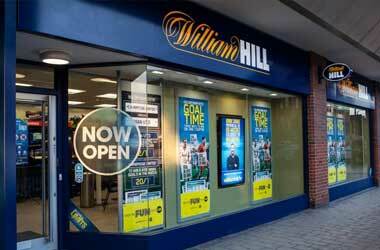 Of course, it’s not just standard game offerings that iSoftBet involves itself with. The company is also responsible for a certain level of innovation, thanks to the three-reel slot games that it creates with an additional two reels to enhance your wins. And just to link in with more-recent releases from other developers, iSoftBet also provides slots with 243-ways to win and includes wild symbols, bonus rounds and more in its offerings. This means that the Nissi Casino will certainly have a lot more to offer up to its players within its game lobby. All in all, the move can only spell good things for the casino, whilst at the same time, further boosting the status of iSoftBet.